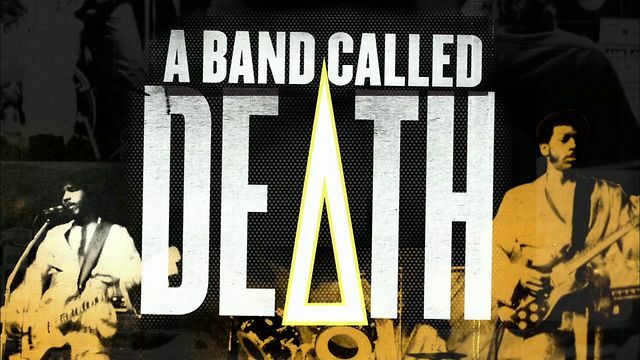 Last night I had the fortune to watch the highly anticipated documentary film, A Band Called Death. I don’t want to spoil it too much, but in short, it is the story of three black blood brothers from Detroit, MI who formed an energetic rock band in the mid 70’s called Death, that in hindsight is viewed as a predecessor to the punk rock movement. This story really hit home with me because of the parallels to my own life and musical development. 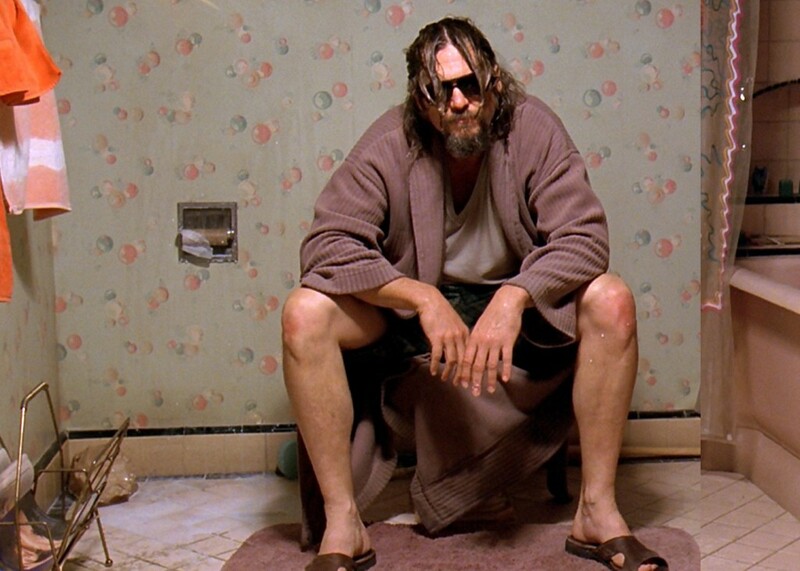 I know what it’s like to start a band in my seminal years with my brother, have an uncanny musical connection, and to later be estranged from that brother. I can identify with being in a predominantly black band trying to make a mark in a white world. It is the tale of truly being an outsider, and Death had it far worse than God Forbid in that they received tremendous blowback from the black community. They were trying to make their way in the capitol of traditional black music and the home of Motown Records. The story pinpoints how their morbid band name strangled the band’s progress like an albatross around their neck. The element of Death’s story that struck the biggest chord with me was their dedication to the purity of rock n roll. They studied the greats, and put the hard work and time into becoming a first rate band with a high standard of excellence. They wanted to be a great rock band. Not just great for black guys. There was no handicap in being good in spite of their blackness as if it was a gimmick. They also didn’t feel the need to “black” up their music. Their standard was The Who, The Beatles, Alice Cooper, Queen, Jimi Hendrix. God Forbid was the same way. Our standard bearers were At The Gates, Morbid Angel, Candiria, Suffocation, For The Love Of, Pantera, Sepultura, The Dillinger Escape Plan, Machine Head, etc. We weren’t going to be legit until we were at their level from a technical standpoint. And that led to countless hours in the jam room, meticulous studying of our favorite bands, trying to decode the art of being the in the big leagues. Just being a nerd about your craft. Obsession. It never feels like work at the time. You just love it so much that you devour as much content as possible, and it becomes part of your DNA. It’s beyond culture. It’s purity. A Band Called Death serves as a great contrasting companion piece to the previously lauded rockumentary Anvil: The Story of Anvil about 80’s Canadian glam-thrash, could-have-beens. For me, Anvil served as a cautionary tale as what not to become as an aging musician. They were desperate for stardom probably because of the colossal success of their peers. The 80’s set a standard that allowed for a swath of unreasonable expectations, as documented by The Decline of Western Civilization Part II: The Metal Years. This was a generation of people who were not living in reality, and everything that goes up must come down. A Band called Death is about family. It’s about dedication to music. It’s about holding on to artistic virtue. It’s about doing it for the right reasons. They called the band Death, because death is real. I can back that.